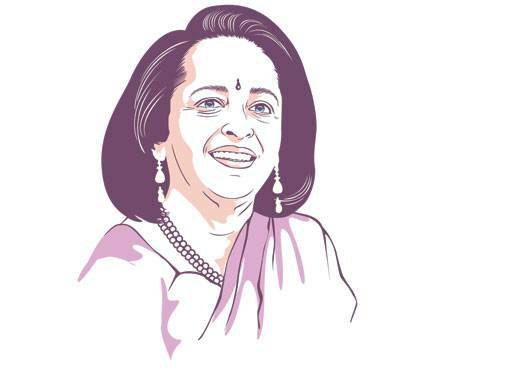 At 67, Kalpana Morparia is still a much sought-after professional at JP Morgan India, driving the bank's expansion for the past eight years, and contributing to its global strategy, especially in the fields of corporate advisory and investment banking. Recently, she was given additional charge of South and South-East Asia. The past 12 months saw Preetha Reddy transitioning into her role as the Vice Chairperson at Apollo Hospitals, helping in "the transformation of the organisation". Her focus was also on gaining greater insights into the latest trends in medicine, including precision oncology and genetic medicine. 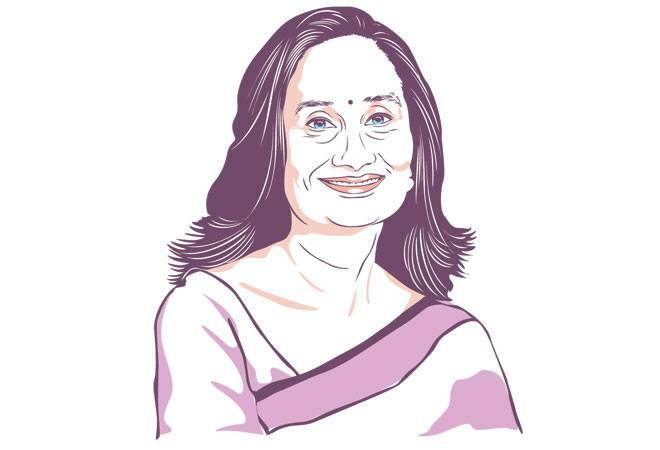 When Shobhana Bhartia, Chairperson and Editorial Director, HT Media, took over the editorial reins from her father, K.K. Birla, the intent clearly was to run it as a not-for-profit organisation. But her entrepreneurial genes have enabled her to scale it up into a Rs 2,655-crore media conglomerate. Bhartia, of late, has been bullish about the digital business, with 2015/16 witnessing revenue growth of 35 per cent to Rs 140.32 crore. Zia Mody, Managing Partner, AZB & Partners, made her presence felt in the male-dominated legal profession, cracking big corporate deals. Through three decades of sheer hard work, she has emerged as an authority on corporate merger and acquisition law, securities law, private equity and project finance. She is also a member of Sebi's Standing Committee on Mutual Funds and the Capital Market Committee of Ficci. 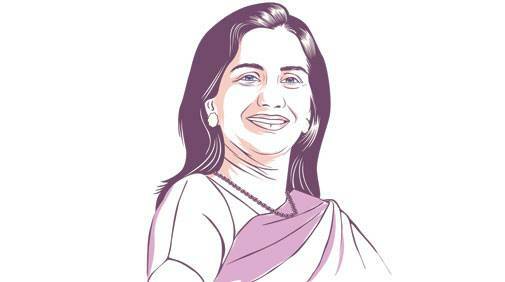 With Chanda Kochhar at the helm, ICICI Bank has shown robust growth in loans and advances. In 2015/16, domestic advances went up 16 per cent, while retail growth rose 23 per cent. Capital adequacy ratio is at a comfortable 16.22 per cent. She will, however, have to rein in net NPAs, which have gone up from 2.03 per cent to 2.67 per cent. 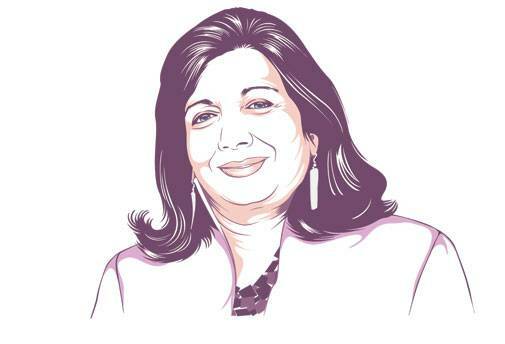 For Kiran Mazumdar-Shaw, Chairperson and MD, Biocon, the high point in the past 12 months has been the success with the company's biosimilar portfolio, especially with its indigenous Insulin Glargine making its way into Japan. The European drug regulator has also accepted Biocon and Mylan's application for biosimilar Trastuzumab. Mallika Srinivasan is the only woman in the world of tractors. As Chairman and CEO of TAFE, she has steered the company into the $1-billon-plus league. A leader and keen strategist recognised for commitment to excellence, she has catapulted TAFE into the top three tractor manufacturers in the world with presence across 85countries, including in Europe and the US. Shikha Sharma served ICICI Bank for 28 years before quitting as director of ICICI Prudential Life Insurance Company to join Axis Bank as CEO and MD in June 2009. Sharma has built on the foundation laid by her predecessor P.J. Nayak, primarily focusing on strengthening the retail franchise, promoting investment and advisory services, and beefing up payments services and digital banking. 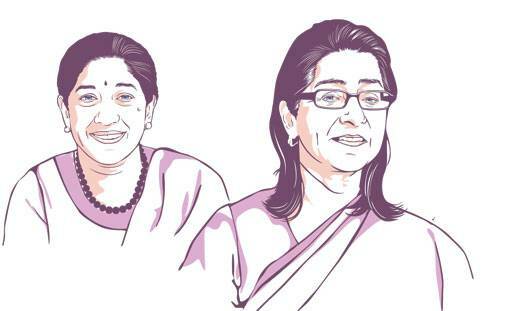 Naina Lal Kidwai remains an influential figure in the corporate world even after her retirement as the chairperson of HSBC India. Kidwai now serves as senior advisor at Advent International Corporation. She is also on the board of L&T, Nestle SA and Altico Capital India. 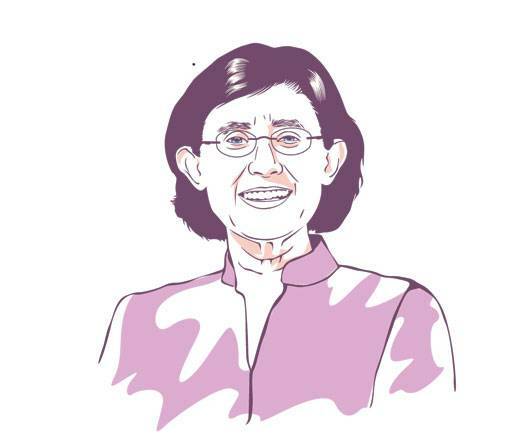 Before serving HSBC for 13 long years, Kidwai had honed her skills at JM Morgan Stanley. 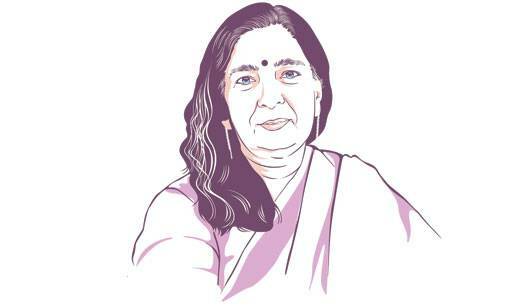 Swati Piramal, Vice Chairperson, Piramal Enterprises, feels her major achievement has been the adaptation of technology across her various group companies and the social ventures they support. In healthcare - the main revenue earner - the company's initial clinical studies for molecular imaging in cardiology and cancer, she says, are showing early signs of success. She is now focusing on broadbasing the companys footprint in its over-the-counter drugs. 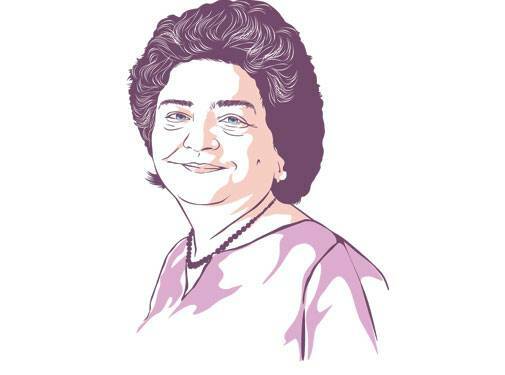 Renuka Ramnath is known as the mother of private equity in India. 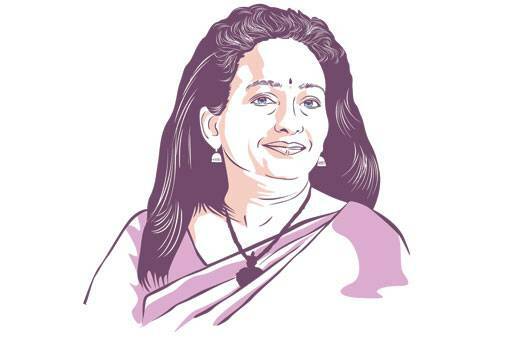 She led ICICI Venture to become a $2-billion fund house in just 10 years from a less than $100-million company, before founding Multiples Alternate Asset Management in 2009. Fund raising for the Mumbai-based PE firm has not been difficult, as it has already returned half of the $405 million it had raised in 2010, and has now become a $1-billion entity. Two breakthrough moments in Renu Sud Karnad's career also charted a new course for HDFC in the way it did business. Karnad's idea of delivering loans through the hub-and-spoke model and, later, the creation of HDFC Sales not only saw a surge in business, especially from Tier-II and Tier-III cities, but also helped HDFC expand its services across India. 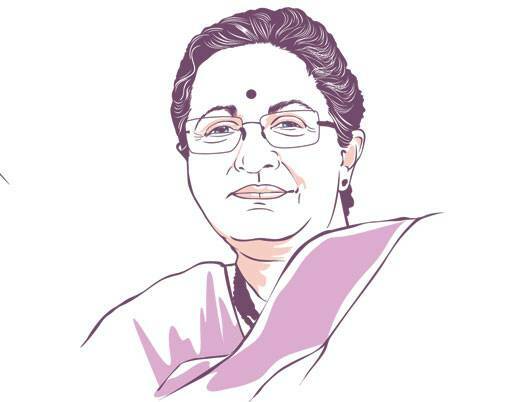 Vinita Bali, the former MD of Britannia Industries, was known for quadrupling the company's revenues to `6,343 crore from `1,600 crore, but her legacy was about building long-term value for the company. After exiting Britannia, Bali is doing what she is most passionate about, championing the cause of children's nutrition globally, as Chairperson, Global Alliance for Improved Nutrition. "Winning a tournament cannot be a goal"